If smartphones dressed up for Halloween, they’d have an easy time getting a scare out of their owners – going as a phone with a totally depleted battery. Coping with smartphone battery levels is a fairly recent anxiety afflicting many Canadians. As we grow increasingly attached to the pocket-sized computers we now all carry with us as reliably as our wallets, the prospect of running out of juice actually induces some visceral reactions. It’s no accident that we choose to refer to unpowered smartphones as “dead” – belying our grief for our temporarily deceased device. Just as we want to extend our own lives, we also want to do everything we can to extend the lives of our smartphone batteries, hoping to avoid that inevitable chaining to an outlet for as long as possible. Coping mechanisms include cases with additional batteries included, strategically placing a device in and out of airplane mode, and battery management apps. Cases are expensive – for my Nexus 5 a battery-boosting case runs well over $100 on Amazon. Apps in my experience are just dressed-up user interfaces for the settings already available on your phone and require too much manual work to make too much of a difference. 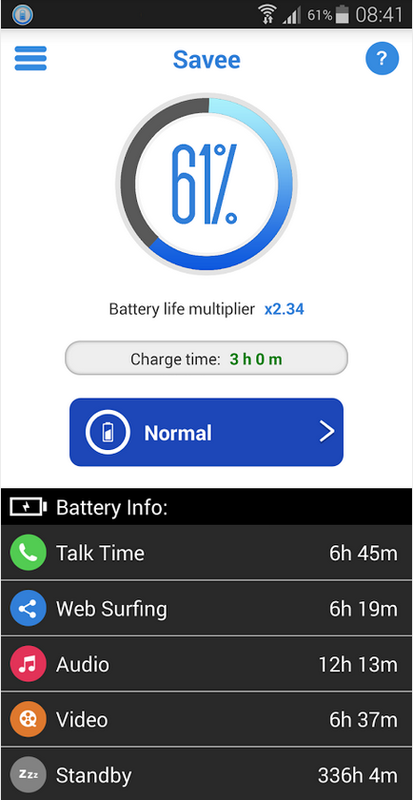 Until I tried Savee, a new app that promises to double the battery life of Android devices. I was skeptical of Savee at first, but the upside of doubling my battery life was enough to convince me to spend the $1.45 to download the app. (I’ll skip buying a cup of coffee one afternoon to balance my budget). After a week of use, I am impressed and find that it really does almost double the battery life as promised. As a heavy user of my smartphone, I was used to my device being in the red zone by the end of the work day. But now I can confidently use it as I normally would, and still have 50 per cent of the battery left by bed time. Savee works its battery-saving magic by taking control of your phone’s various wireless communications. It automatically turns off WiFi, Bluetooth, and even mobile data 30 seconds after your screen deactivates, and then flips it all back on when you turn on the screen. There’s plenty of customization options in a user-friendly menu so you can tweak these power-saving settings to your liking. For example, I set my WiFi to stay on when the device is plugged into power, so all my podcasts can download overnight when it’s charging. The app also manages apps that run in the background, automatically closing low priority apps as you don’t need them. Typical Android users open many different apps and never bother to close them, and the device’s resources are quickly eaten up as a result. 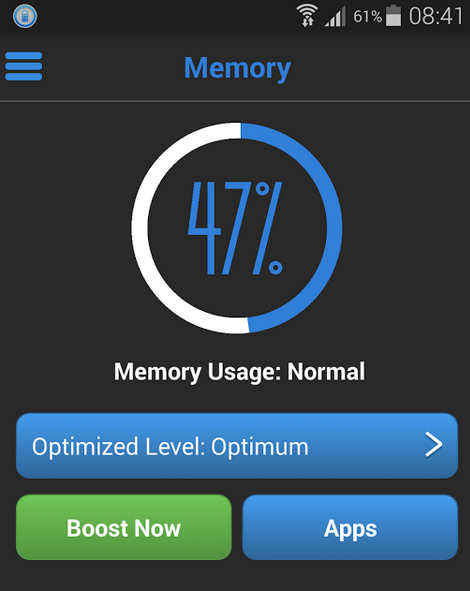 A “boost now” button closes all low priority apps immediately, delivering a sense of satisfaction to the user who immediately sees the memory that has been freed up, and a report of the number of applications that were closed. Savee also offers a detailed power summary screen, graphing power levels throughout a day and reporting on all sorts of other device metrics. It might be useful for someone wanting to troubleshoot a problem with their device. There’s also widgets offered that can be used on your home screen to track battery life and reach certain settings more quickly. But the real beauty of Savee is that while the app is easy to use, you don’t actually have to do anything. It’s a set it and forget it approach and just relying on the default settings after installing from Google Play will make a huge difference in your device’s battery performance. I’d rate it as a five-star app since it actually allows me to use my device more often without need for a recharge. After all, a Halloween-level scare should only happen about once a year, not be an every day occurrence.